There’s just something about watching a bunch of big men in shiny, tight pants run around on TV while you sit on the couch and lick Buffalo sauce off your fingers one by one, am I right? Come on now… I know this isn’t just me! But in all seriousness, whether you’re a football fan or not, chances are that you’re a wings fan. 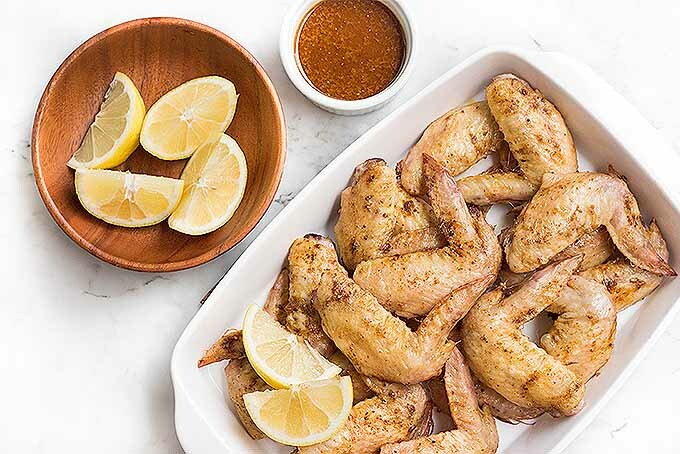 Game day rolls around, and alarms start going off in our heads that it’s time to fire up the grill or preheat the oven, time to get our marinating juices flowing, our secret spice mixtures ground together the old fashioned way with a mortar and pestle. Our thirst for them on Super Bowl Sunday is nearly infinite. 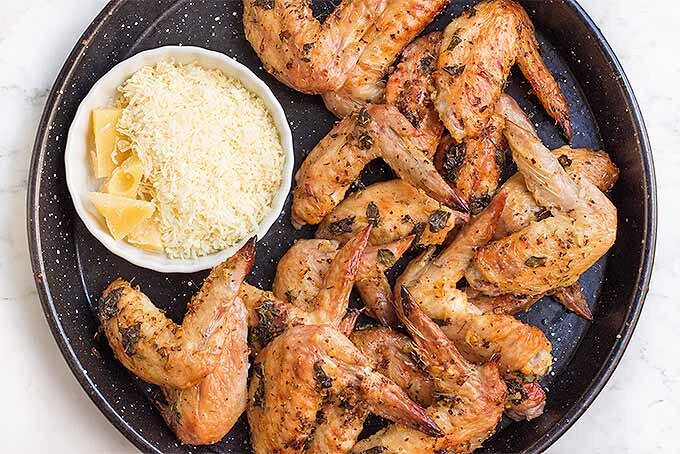 And who doesn’t love a good savory, sticky, succulent wing at a potluck, or a family barbecue, or on girl’s night, with a few economy-sized bottles of wine? When I was in college, I became more of a vegetarian than I’d ever been before. And though I was no stranger as a freshman to the occasional late-night buffalo chicken cheesesteak order from the local pizza place, I absolutely did not by any means consume meat in the dining hall. I looked on with horror as friends from the rugby team rushed eagerly to the hot food line on wings night, piling an entire tray with as many as they could carry, and sitting down to their feast. But the thing was, those wings just didn’t look that good! If you’re a meat-lover or not, enjoyment of these delectable delights is all about the sauce. Wanna swap in a lump of batter-dipped cauliflower for that wing? You’re not gonna get any side eye from me. As long as you make it taste good, I’m game. A tailgating and game day staple, we live in a world where several regional and nationally known chain restaurants have built their entire menus around wings. When you want to have the crew over to watch the game from the comfort of your own couch, parked in front of the big screen or congregating around the grill in the backyard, peeking through your fingers on one hand with fingers crossed on the other (and all of your toes as well) as you eagerly await the ref’s call, skip the takeout. 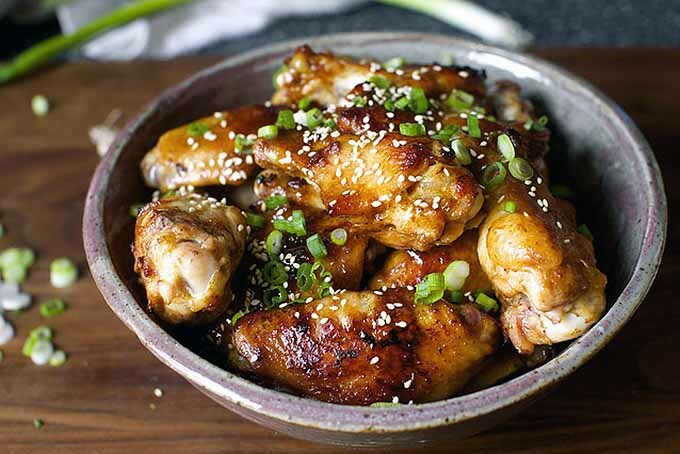 Making your own sticky, crunchy, spicy, or sweet chicken wings at home doesn’t have to be hard, and there are so many different options out there, the possibilities are almost endless. Sure, endless possibility can be a nightmare. The paradox of choice and all that. But don’t worry! I got you. 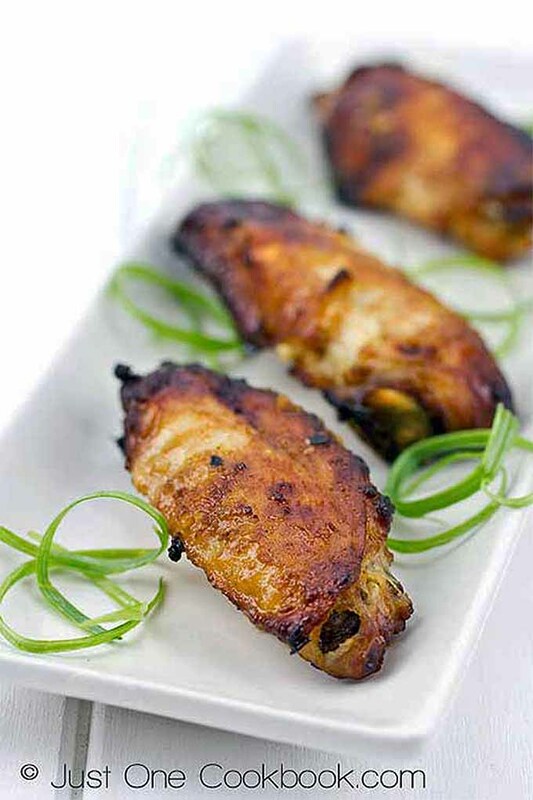 I knew Foodal’s readers, who obviously value taste above all else, would be with me all the way when they found out that I had done the heavy lifting for them, and scoured the web for the absolute tastiest sauces and marinades, the mostly finely tuned cook times and temperatures, to bring you true wing perfection. 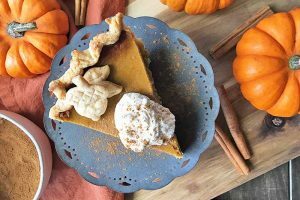 Without further ado, please enjoy these scrumptious suggestions from some of our favorite bloggers. You’re going to want to make more than a few of these. Trust me. And may the best team win! True to their name, these really are simple to make. Putting together a delicious dish really doesn’t have to be complicated. 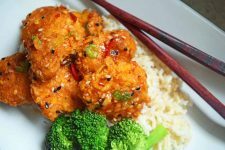 With Asian-inspired flavor intensives like ginger, garlic, and scallions, you might want to skip the other sides and apps and make these your whole meal. For an extra spicy punch, swap out the Dijon for spicy Chinese mustard. 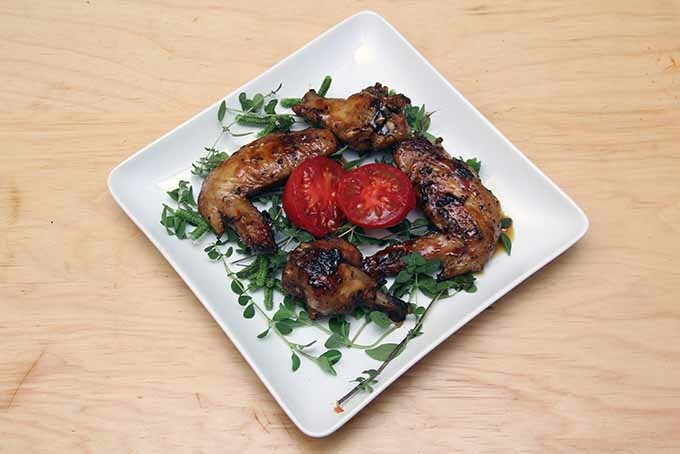 Inspired by an article from the archives of the now defunct Gourmet Magazine (RIP), these roasted sesame wings are made in the oven, and glazed with soy, hoisin, and honey. Top them off with a sprinkling of chopped scallions. 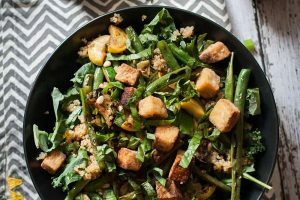 Deb Perelman at Smitten Kitchen shares the secrets to making this dish. OK, these aren’t really wings. They’re giant drumsticks. But I don’t hear anyone complaining! Kristen recommends buying whatever poultry parts you prefer, or whatever’s on sale. 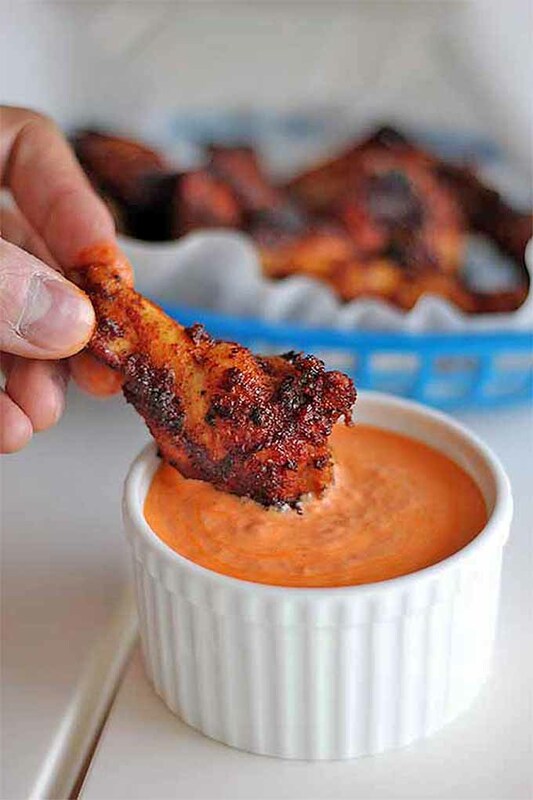 The spicy kick comes from a one-two punch of cayenne pepper and you’re favorite hot sauce. It’ll be delicious dunked in blue cheese dressing, made from scratch. You’ll find the recipe on Feast in Thyme. The name alone is a delicious mouthful and the final product will not disappoint. Serve these alongside a tasty mango Asian pear salad (instructions to make this are included in Loreto’s post as well) and you’re good to go. Pressure cooked, then grilled, this is a unique dish with such an enticing combo of flavors. Check it out for yourself on Sugar Love Spices. 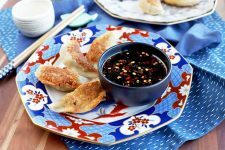 Adapted loosely from The Mission Chinese Food Cookbook (a splattered and well used copy, Mandy Lee notes), the flavorful from-scratch sauce incudes pomegranate and cranberry juices, apple cider vinegar, and Sichuan chili bean paste. After marinating the wings, they’re battered twice for extra crunch and fried, then slathered with sauce. Lady & Pups shares the recipe. 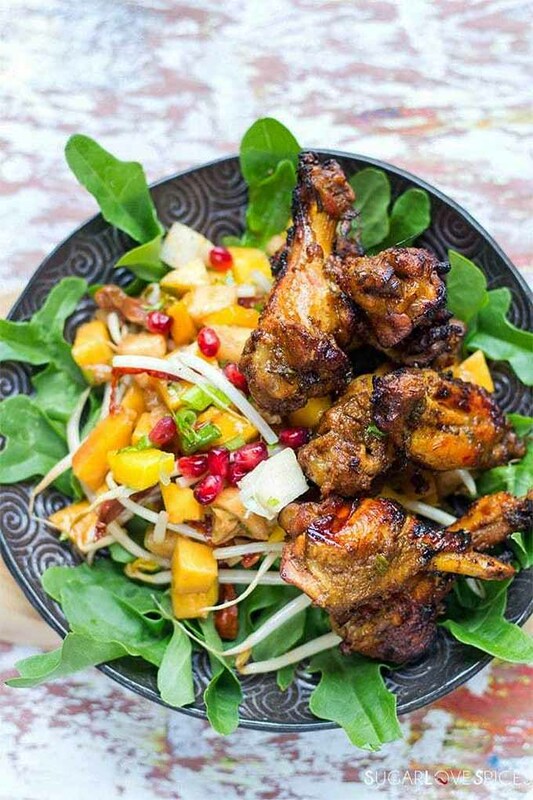 These Moroccan lemon wings are truly irresistible, a combination of rich flavor and heat from the spices and brightness from the lemon. Oh and don’t forget the garlic! 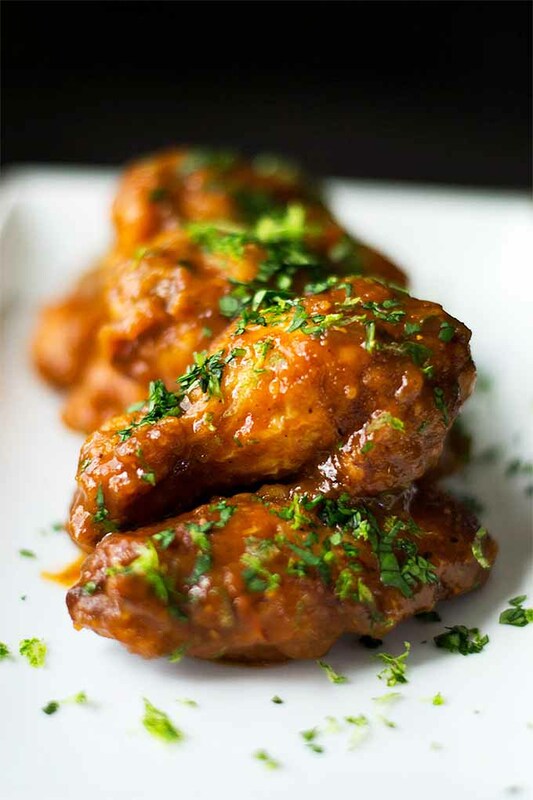 If you like a wing that’s not dripping with sauce but big on flavor nonetheless, this one’s for you. 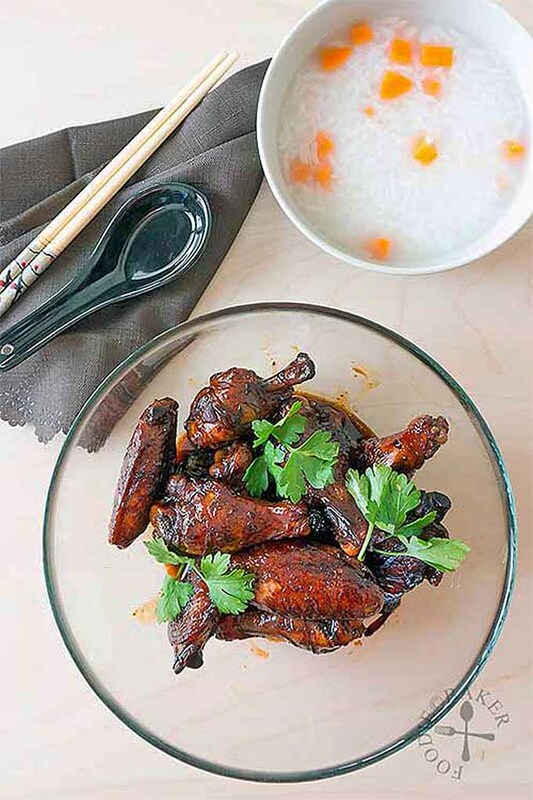 In the same way that a traditional pound cake batter is made with a pound of butter, a pound of flour, and a pound of sugar, the well-known Chinese method for making Three Cup Chicken employs a similar ratio of rice wine, sesame oil, and soy sauce. But Jasline says, after tinkering with the recipe at home, the resulting dish didn’t taste anything like the classic. Fortunately, her fresh take is still scrumptious, and it takes just 30 minutes to make. If you’re not familiar with the rock sugar that the recipe calls for, try your local Asian market – they should be able to hook you up. 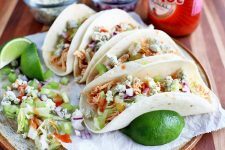 You’ll find the recipe here on Foodie Baker. Sorghum is so versatile. It can be eaten in the style of quinoa or amaranth as a tasty whole grain side dish, pearled (like barley) with the rougher hulls removed for something with a smoother texture, popped for a crunchy snack, or even made into a deep, rich molasses syrup for a use in desserts and glazes. That final option is exactly what Michael Twitty uses here. 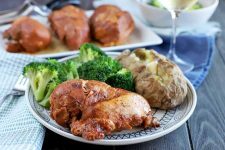 His recipe combines ingredients traditional to the Pre-Nadir African American kitchen (i.e. 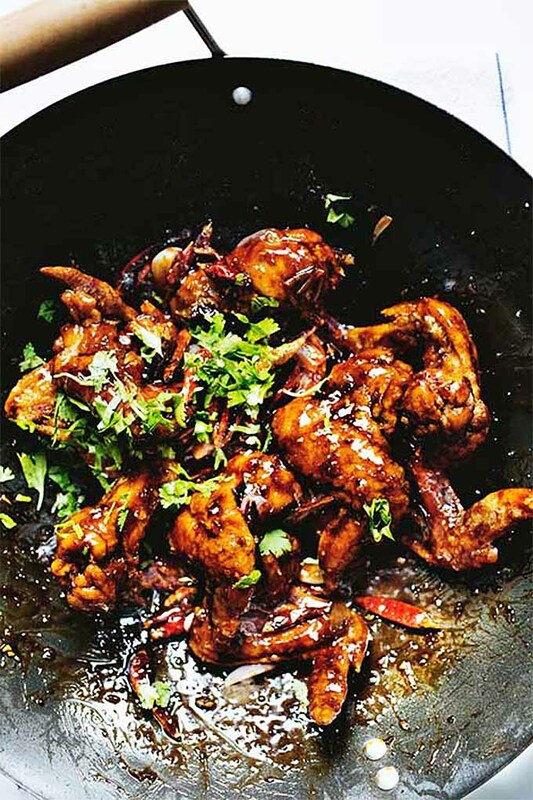 the period between Reconstruction and the beginning of the Civil Rights movement of the 1960s in the US) like hot peppers, pork fat, vinegar, molasses, and onions – plus a touch of spiced rum – to make a sweet, sticky, and spicy glaze. 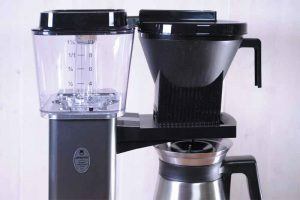 Instructions are also provided to make Kosher or non-alcoholic versions of this recipe as well. Check it out on the Afroculinaria blog. 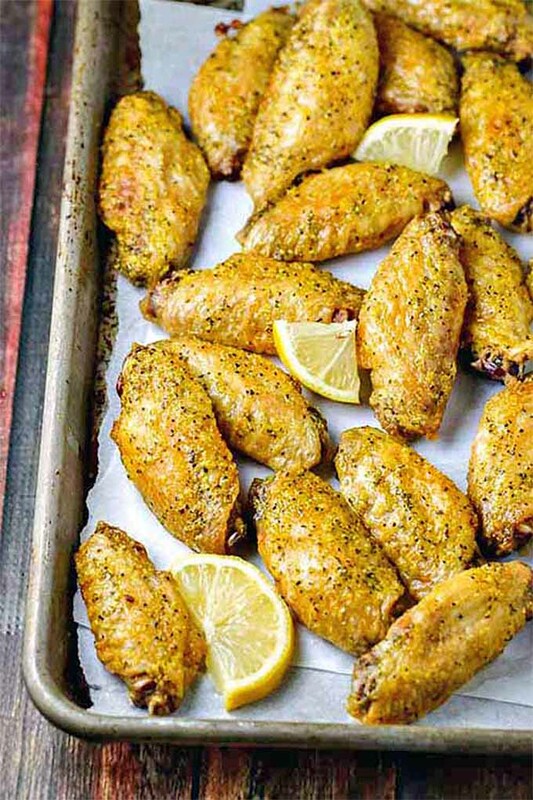 Lemon pepper wings are a super popular restaurant option, and many people will choose this flavoring option over buffalo, sticky, or spicy wings any day. 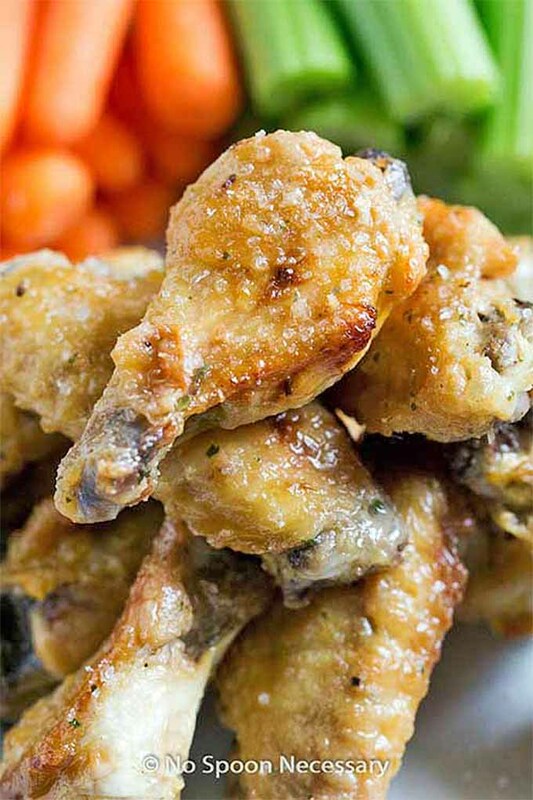 If this is your personal fav or you’re looking for something a little different to add to your wings buffet, you’ll love this crispy baked version. Plus, it’s made with just four ingredients! Get the recipe from Kristy Bernardo at The Wicked Noodle here. 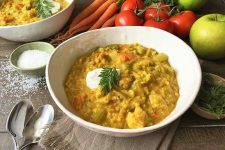 For the veggie lovers out there, if you’re reading this round up in the first place, you clearly already know what’s up – vegan and vegetarian analogs to so many of our favorite comfort foods are easy to prepare with just a few simple tweaks. And marinades, sauces, and glazes are often just as delicious on a grilled veggie steak as they are on any animal-based version. 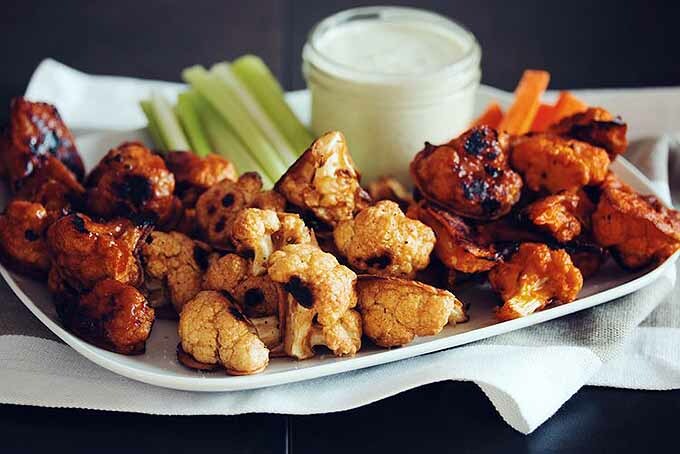 Cauliflower buffalo wings have become super popular, in restaurants, bars, and home kitchens. 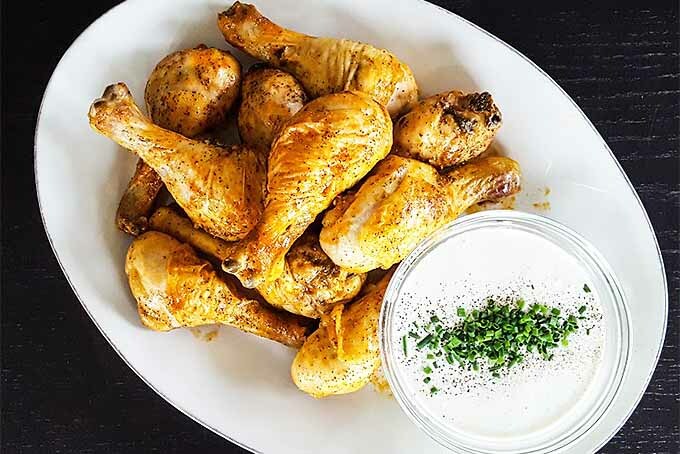 We like this recipe from Lauren Toyota and John Diemer because it includes instructions for making a tangy salt and vinegar sauce in addition to the Buffalo, and a recipe for ranch dip that can be made vegan friendly – try substituting the aioli that’s called for with our egg-free aquafaba mayo. Check out the recipe at Hot For Food. As Eddie D’Costa explains, the sauce for these is made with four different types of peppers, tequila, and lime. Enough said. 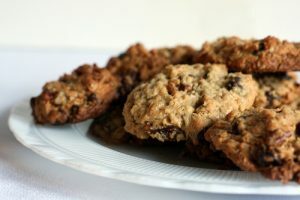 I’m drooling just thinking about these, and I might have to take a pause from writing this to whip up a batch right now. Head on over to Wanderspice for the recipe. 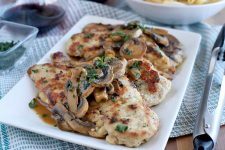 Marinated in a vinegar-based bath of Italian herbs like oregano, basil, and thyme plus plenty of flavorful garlic, these are perfect for the sports fan who isn’t big on spice. Don’t forget to save a bit of the marinade to brush on just before serving, and sprinkle liberally with grated parmesan. 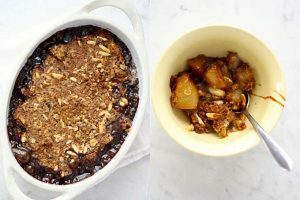 This baked option offers up a tantalizing combo of tang and sweetness, and the secret sauce combines premade ingredients (or not, if you want to get fancy…) like barbecue and teriyaki sauces and ketchup with pomegranate molasses, brown sugar, honey, and soy sauce. Shadi at Unicorns in my Kitchen also offers her secret to getting the crispiest baked wings – and I’ll tell you right now that patting them dry is key. If you like to turn up, this one’s for you. Turn up the heat, that is. 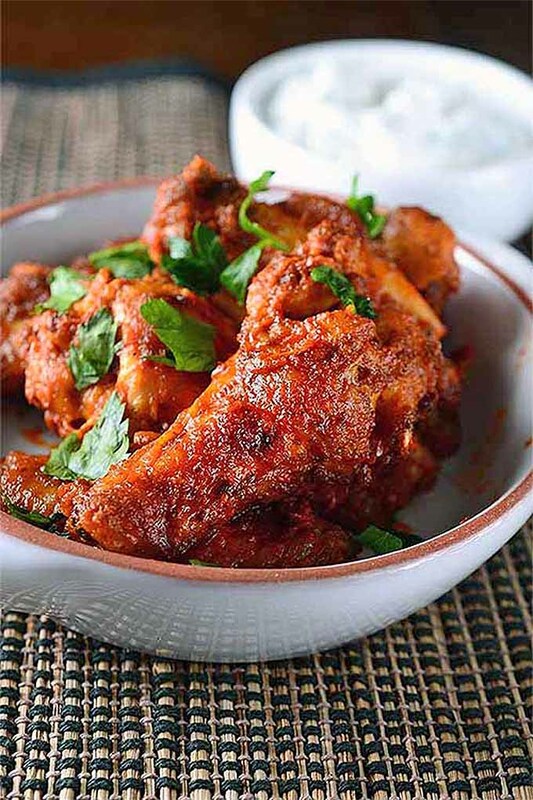 Harissa is a spicy chili paste from northwestern Africa, and it’s the key to these baked wings. But that hot flavor is paired perfectly with Deseree’s recipe for a creamy yogurt-based cilantro dip for dunking when you’re ready to cool the flames. You’ll find the recipe on Life’s Ambrosia. Many cooks swear by a Southern-style barbecue sauce made with none other than the world’s favorite soda brand (sorry, Pepsi!). And what’s not to love? 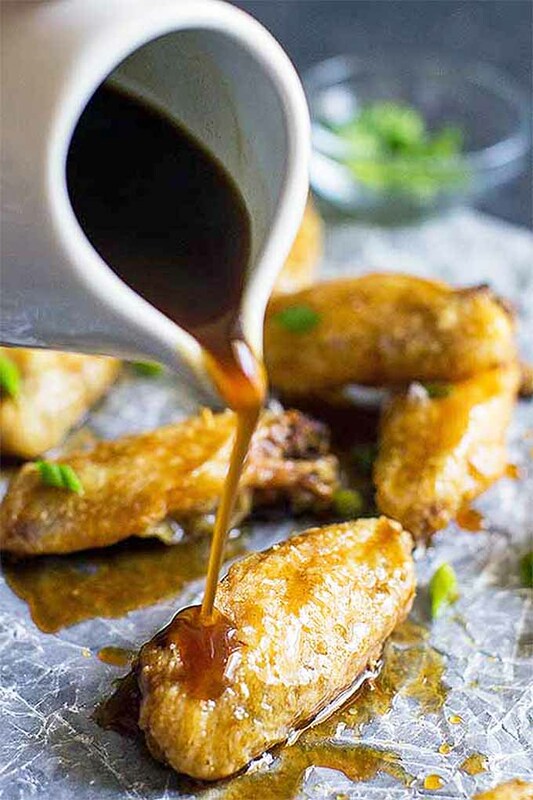 Sweet, smooth and acidic, when it’s combined with soy sauce, brown sugar, onions, garlic, and bacon (yup, you heard me right – these wings aren’t messing around!) 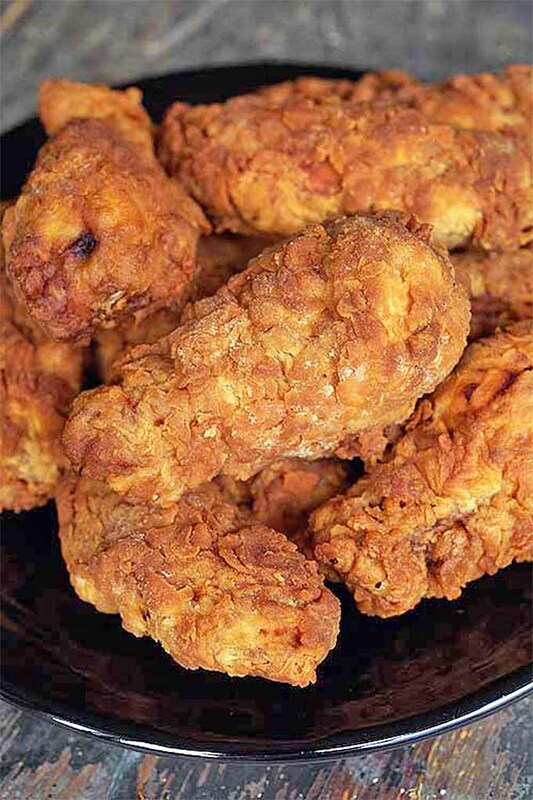 you get this crazy depth of flavor and sticky sweetness that might just inspire you to lick your fingers in the same vein as a particular Kentucky Colonel’s recipe is said to do. 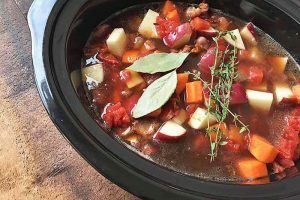 Get Meggan’s recipe now on Culinary Hill. 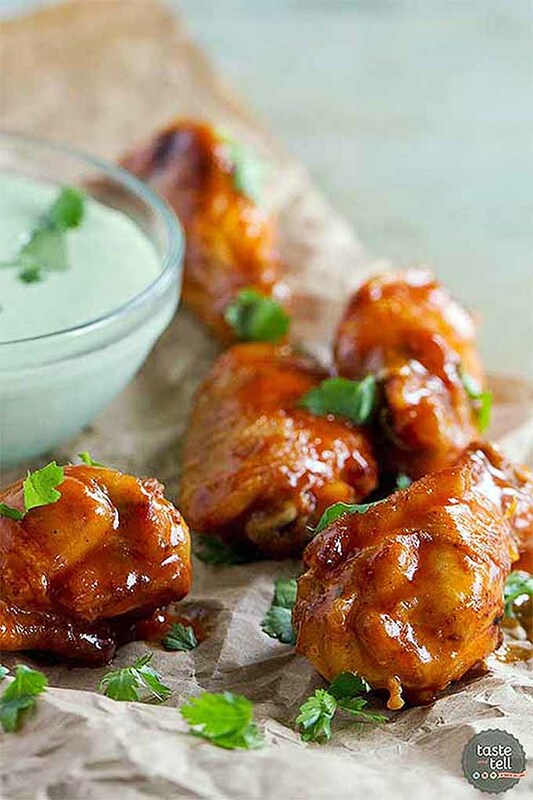 Skip the tacos on Tuesday night and make these Tex-Mex enchilada wings instead. 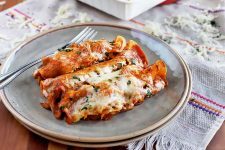 Whether you use premade taco spice mix and enchilada sauce from the store or make your own, the whole fam will have fun eating their chicken enchiladas in wing form. Deborah shares the recipe on her blog Taste and Tell. This Japanese-style recipe features the savory, umami-rich flavors miso, garlic, soy sauce, and mirin. 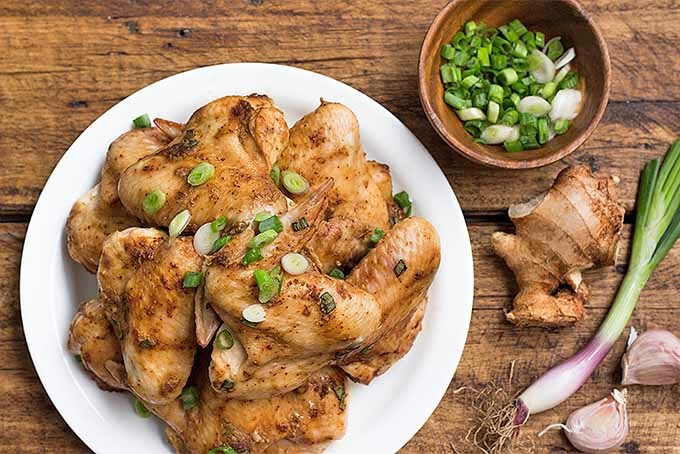 And Nami Chen has a hot tip for us as well – before marinating overnight, use a fork or a sharp knife to prick the meat all over, to help it along on its quest to absorb that flavorful liquid. You’ll find the recipe on Just One Cookbook. Before baking, these wings are coated with a combination of brown sugar and spices, for a super tasty caramelized glaze. They’d be delicious on their own. 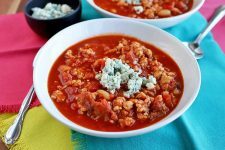 But the added draw to this variety is the creamy roasted red pepper dip that Chungah Rhee likes to serve on the side, made with tangy goat cheese and sour cream. Check out the recipe on Damn Delicious. There are many blue cheese fans among us (full disclosure: I’m one of them, as a native East Coaster). But I’ve discovered since moving to California that this is a rather polarizing preference. America’s favorite wing dip has to be ranch. 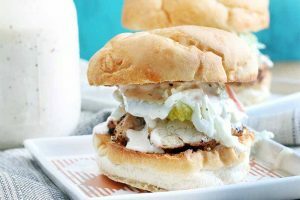 This delicious option from Ashley Marshall-Seward turns that classic side sauce on its head, taking the ranch flavor goodness that you know and love to the next level by marinating wings in the contents of a premade ranch dressing packet, plus some fresh parsley for some herbal freshness. Of course, it’s totally expected that you will serve some of the good stuff alongside these fried delights – double dipping at its finest! Check out the recipe on the Mommy Week blog. If you’re a salt and vinegar chip fanatic like I am, then you will not be able to stop at just one of these wings. And nobody’s stopping you, so you’re good. I love this recipe because it’s clear from her blog post that Cheyanne Holzworth-Bany is just as crazy about salt and vinegar potato chips as I am, and they served as the inspiration for this recipe. 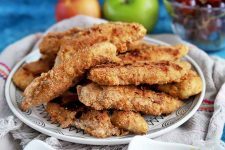 Can chicken be snackable? I think it can! Get the recipe now on No Spoon Necessary. 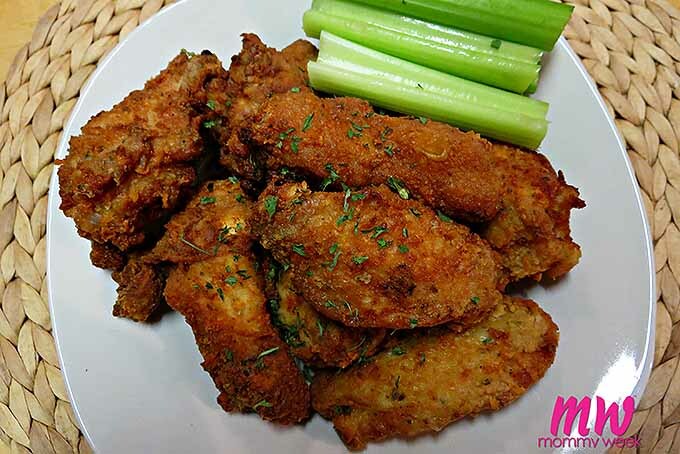 These buttermilk battered deep fried wings are an audience favorite on Cooking with Janica, and the recipe includes instructions for making them as spicy as you’d like. Not into spiciness? We think you could probably leave the hot sauce out altogether. But in our opinion it’s the key ingredient that gives that certain something to the crunchy crust. 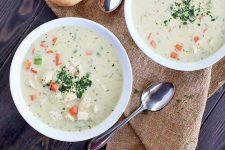 Get Janette Staub’s recipe now on Cooking with Janica. 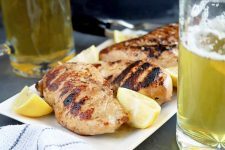 Still craving more ideas for tasty chicken marinades and sauces? Visit our poultry page here. Or check out our full list of appetizer recipes to flesh out that potluck menu. Which recipe is calling your name? Tell us in the comments! Win or lose, at least you’ve got a belly full of delicious wings. 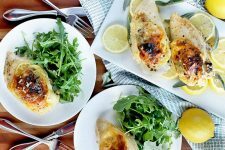 Simple spicy, moroccan lemon, and Italian-style parmesan photos by Felicia Lim, © Ask the Experts, LLC. ALL RIGHTS RESERVED. See our TOS for more details. 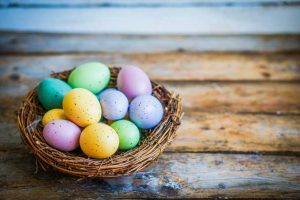 All other photography in this article is owned and copyrighted by their respective owners as identified. Used with permission by Ask the Experts, LLC. All rights reserved by all parties. Additional link contributions by Nan Schiller.